The iPhone 8 is a great looking phone and, naturally, you want to show off its stylish looks—but you also want to keep it safe from scratches and bumps. Here’s our top picks for cases that will keep it safe while showcasing it. Clear cases are great for many reasons. They’ll protect your iPhone from the majority of bumps and snags, but they’ll also never detract from how your phone ordinarily looks. Why agonize over picking a Space Grey or Project Red phone just to cover it up? Some clear cases have known issues with being slippery, due to the particular materials they’re made out of. Given how incredibly grippy the iPhone is, despite being made of glass, it doesn’t make sense to mimic the naked appearance of the phone but lose the nice grippy feel. 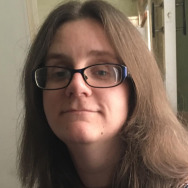 With that in mind we’ve focused on cases that avoid that issue. Now, there is a little trade off here. Such cases won’t be quite as indestructible as the super rugged cases we’ve previous recommended. But, for day to day life outside a construction site or stunt track, your new clear case will easily be able to withstand knocks and scrapes without issue. Let’s take a look at our favorites. A budget offering, the JETech Case for iPhone 8 and 7 does a remarkably good job at a low price. It passes the slippage test, being easy to grip onto without any issues. It’s easy to apply with an ultra transparent and scratch-resistant back, and there remains easy access to all the relevant buttons and controls. 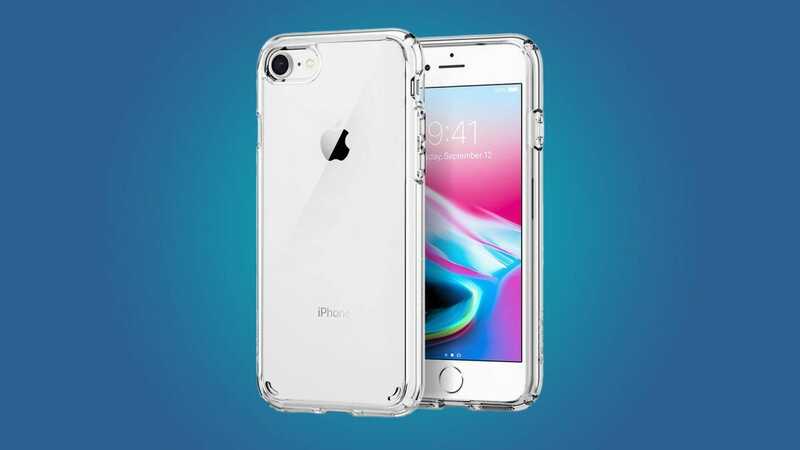 The case has raised bezels to provide protection for your iPhone’s screen and camera, along with 4 corners that absorb shock reasonably well. The only issue here is that the JETech Case shows every fingerprint going so it’s not long before your iPhone looks rather smudged and less stylish than before. For the price though, it’s fine as an inexpensive solution to occasional knocks. Speck has always had a solid reputation when it comes to phone cases, and it ticks all the boxes here. 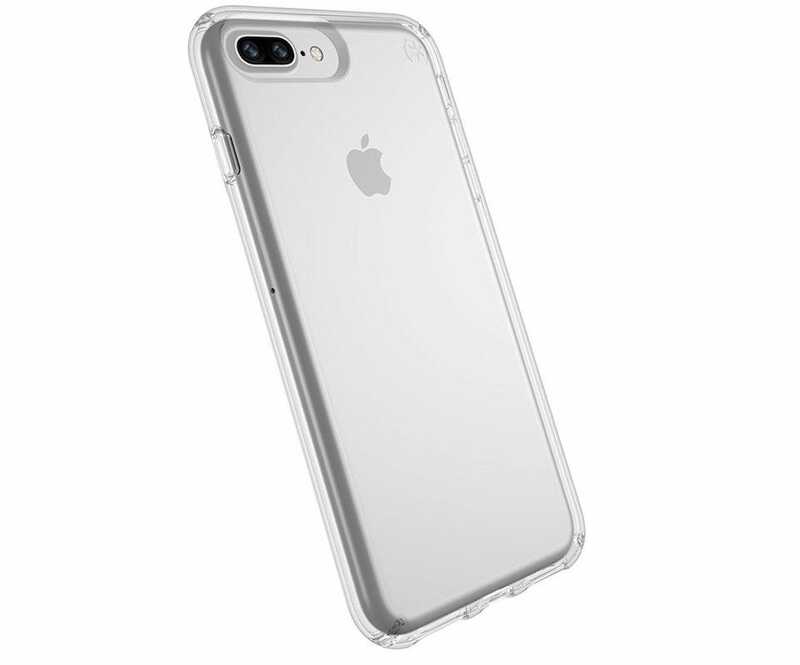 The Speck Presidio Clear Case for iPhone 8 is a slim, low profile case that hardly affects the look of your phone, being super clear yet protective. Alongside that, it’s designed and tested to survive a drop from a height of 8 feet multiple times without your phone being damaged. Unlike opaque cases, here you can actually see the neat design of the little corner impact absorbing cushions. It has a scratch resistant coating too, as well as a raised bezel to guard you from the most obvious pitfalls. Despite the shiny look it has a nice hand feel with a moderate grippy texture. 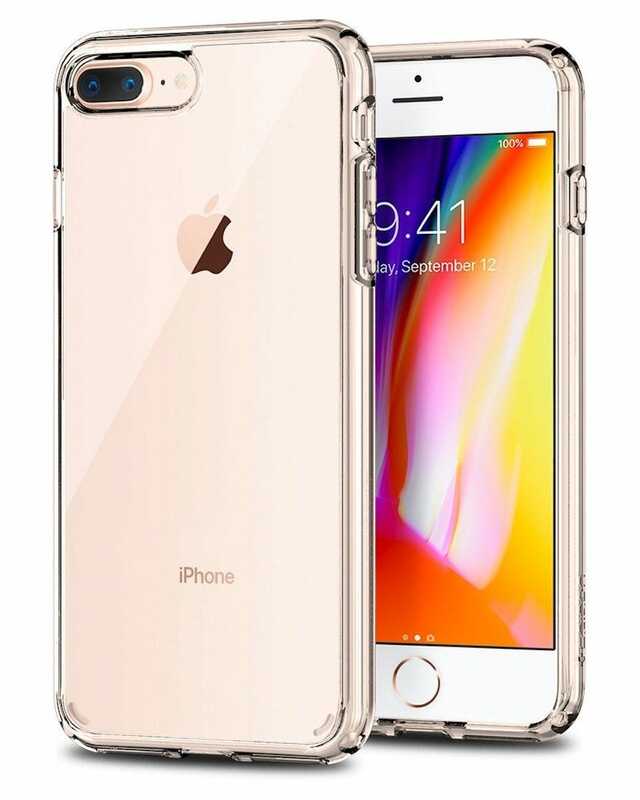 Another popular name in the phone case world, Spigen’s Ultra Hybrid iPhone 8 Case is highly competent at a good price. Made from clear hard PC material, with a TPU bumper, it offers a sturdy grip while maintaining a slim profile, and that all important clear exterior. Like the others, there’s a raised bezel to provide extra protection for your screen and camera lens, with military grade protection covering the corners. Utilizing an Air Cushion technology means it’ll withstand a fair few knocks—the case is drop tested from 48 inches (4 feet) 26 times. It’s a suitably snug fit. The most expensive case here, it stands to reason it’d be from Otterbox. 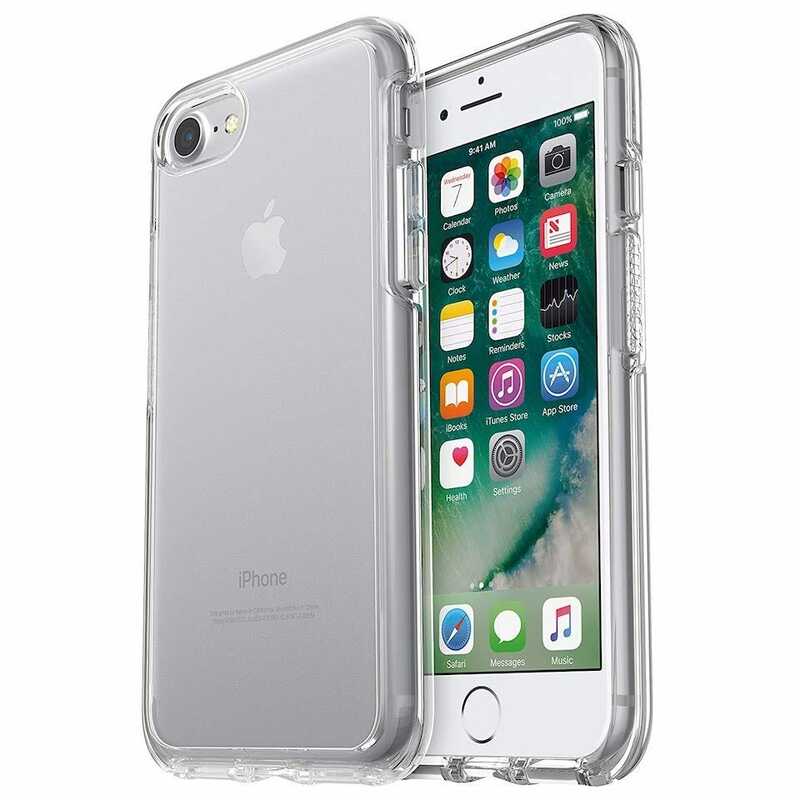 A company known for high quality cases, the Symmetry Clear Series Case is a suitably effective solution for your clear case needs. On the surface, it seems like many other clear cases but once you start using it, you’ll notice the extra touches. Not least because it’s genuinely easy to install and attach to your iPhone. Sturdy and well designed, its cover is smooth and clear plastic while its sides are rubber so you can easily hold onto it. The rubber sides also act as shock absorbers so your iPhone will happily survive many falls and drops. It’s expensive but well designed, and a small price to pay for keeping your expensive phone safe yet visible. And after all, once you’re a thousand bucks into a phone purchase, what’s an $35 to ensure it stays extra safe? Sleek and unimposing, the Caseology Waterfall Series case is useful where it counts. It snaps on effortlessly, immediately protecting your phone from drops and scuffs. 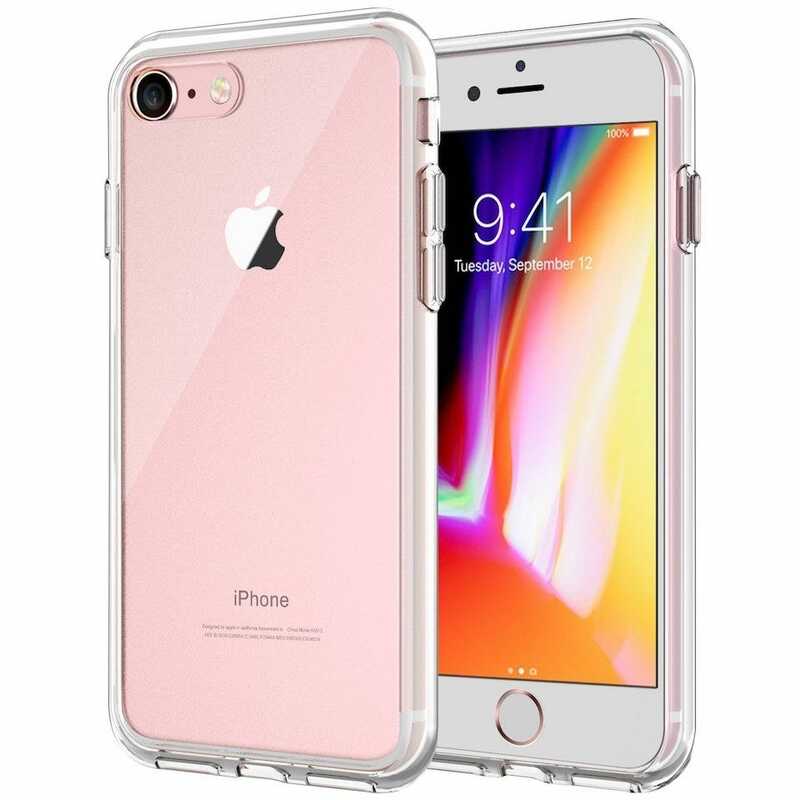 Its transparent casing has dual layer protection with an ultra clear acrylic hard cover, backed up by polycarbonate bumpers that include shock absorbing corners. 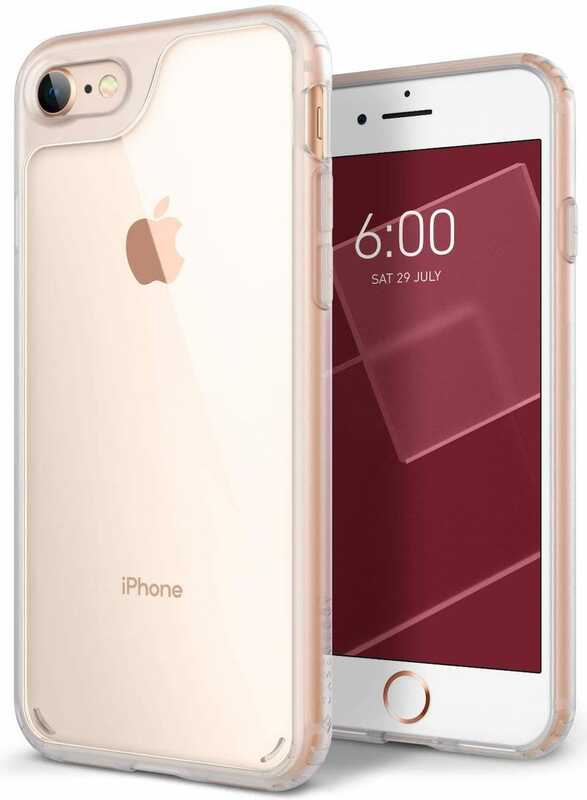 Further, if you’d like a little accent to your clear-case experience, the clear back coupled with the frosted edges and camera outline gives the case just a hint of visual interest without obscuring the color of your phone. Despite being such a snug fit, its cutouts are in all the right places so you can easily get to buttons on your phone, with a raised front lip protecting the screen. Despite the more budget friendly price, it still has a nice hand feel too.